SunDance prides itself on providing a unique mix of accessible services all in one location! Whatever your project requires, chances are we have the services to bring it to life! 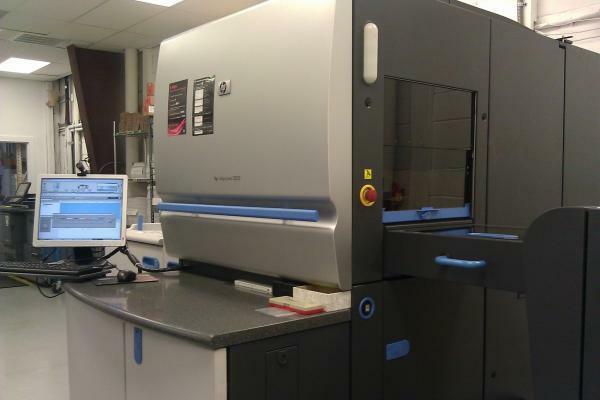 SunDance is well equipped to meet your Offset Printing or Digital Printing needs in our state-of-the-art 43,500 sq. ft. production facility in Orlando. SunDance prides itself on providing innovative solutions utilizing a unique mix of in-house capabilities all in one location! Whatever your communication challenges may be – SunDance can customize a solution that will be a perfect fit! Dynamic, short run and custom jobs. 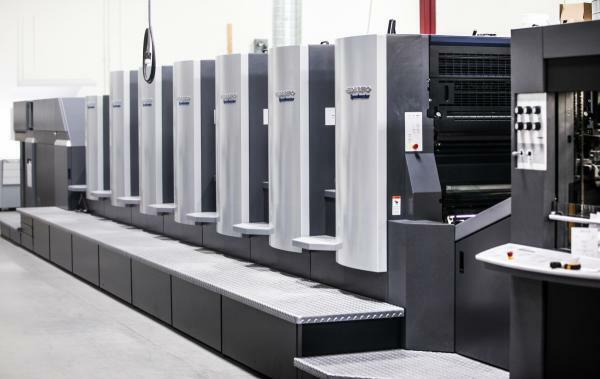 The HP Indigo is a powerhouse of capabilities. 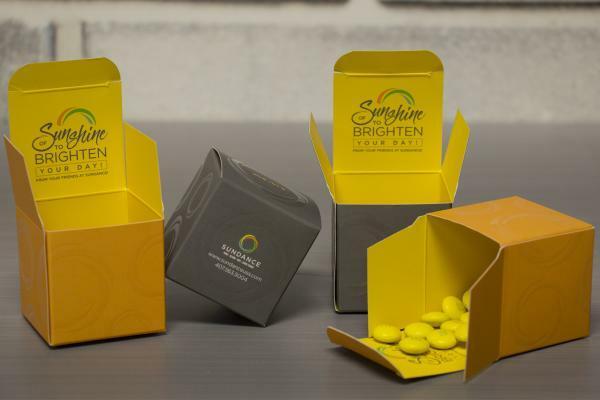 SunDance can produce projects of all sizes, personalization and spot PMS all on a variety of substrates. Open your mind to the endless creative possibilities. Security in daily life has never been more important. While online and digital security may get more headlines, physical products, packaging and other printed materials are just as susceptible to fraud, especially as technological advancements further empower counterfeiters. Food production printing and labeling. Food-safe inks can be used for creating labels, coupons, promotions, in-package inserts or in-carton printing where the printed ink could come into direct contact with food, pharmaceutical or medical products. 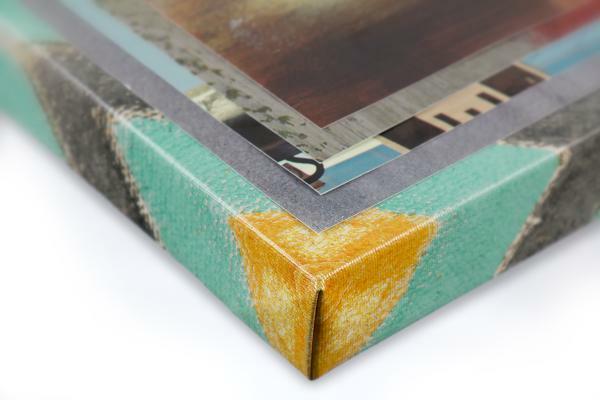 Fine Art Prints can be printed through various means including Lithography, Screen Printing, Offset Printing, Digital Art Printmaking also known as Giclee, and Digital Printing for smaller pieces and photography. Create attention, create impressions, create results! 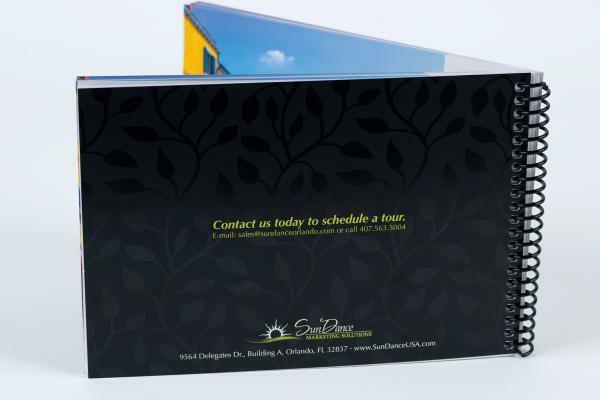 SunDance creative services group delivers designs that get your audience’s attention and leaving a lasting impression. Have us bring our creative prowess to your project. Our designers see every project as an opportunity to innovate. Understanding your project goals and how they align with your Brand is the driving factor behind each design. We know that a truly creative marketing piece will stand out in a crowd and deliver results! 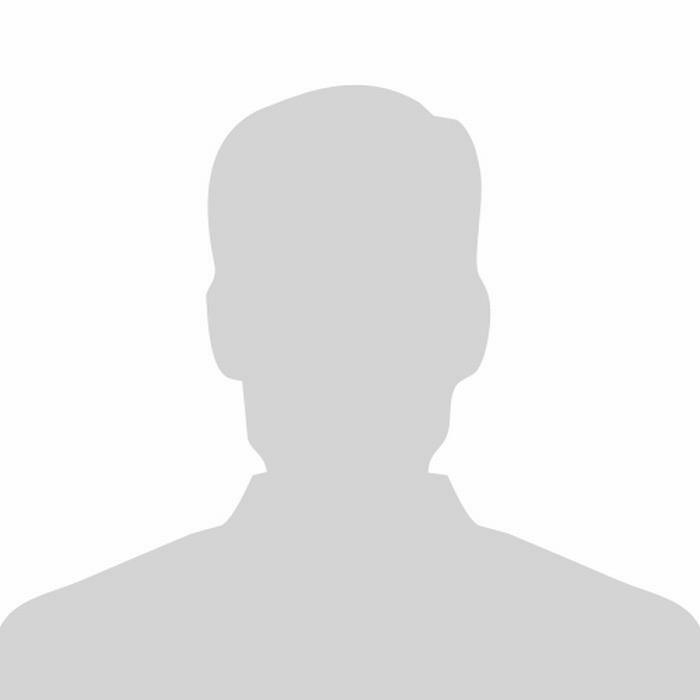 Let us help you define the face of your company. Let's take your message beyond ink and paper. 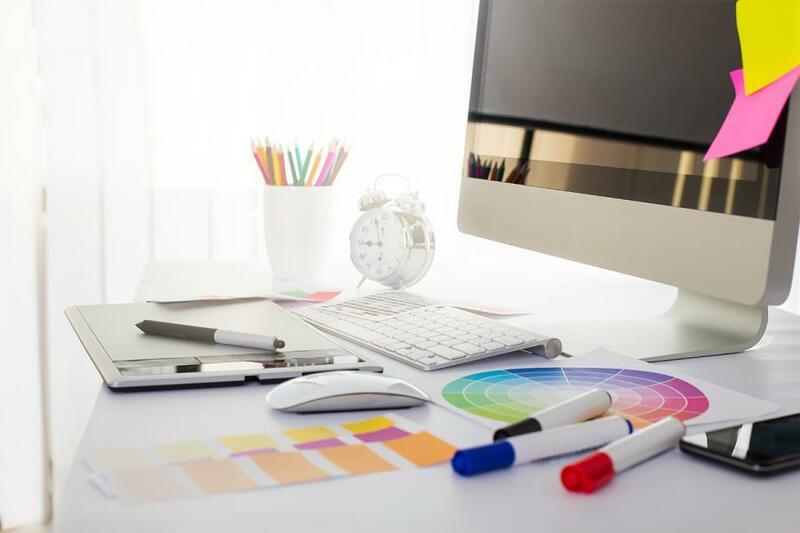 Whether your existing site needs a little tweaking or your company needs a whole new internet presence, SunDance Marketing Solutions can make you stand out from the competition. Let SunDance guide you thru the science of direct marketing and lay the foundation to measure the ROI. Your SunDance team can provide the clarity you need to make your campaign a success. Let’s be “Direct” as possible. 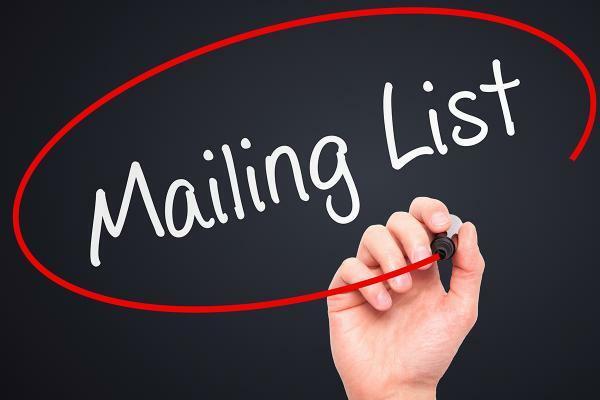 Think about it – the average household receives 19.1 mail pieces a week, that is down from 24.7 in just 7 years. So there’s no better time to sharpen your DM Strategy! SunDance will work with you to define and hit your target audience with strategic list services. Demographic, psychographic, compiled or responsive active you can narrow your search and increase your reach at the same time. 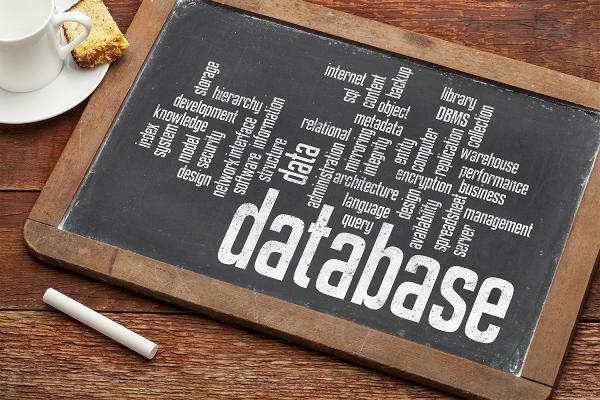 Keep your database poised and ready to go! 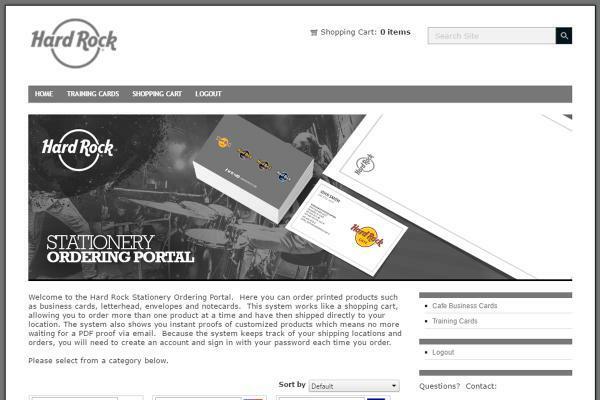 Partner with SunDance to keep your database nice and tidy for your next direct marketing campaign. 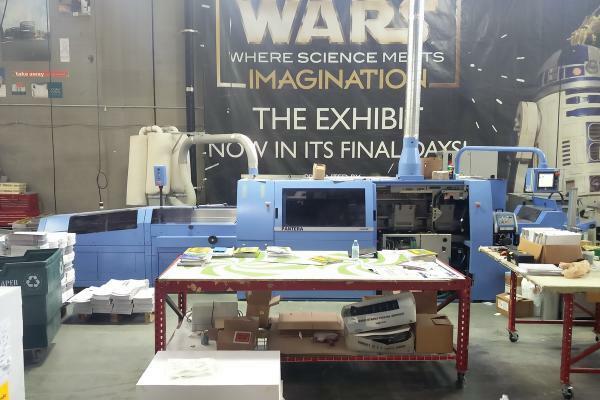 Large Format Printing, also known as Grand Format Printing and Wide Format Printing, is an impactful way to consistently extend your brand’s image and message. 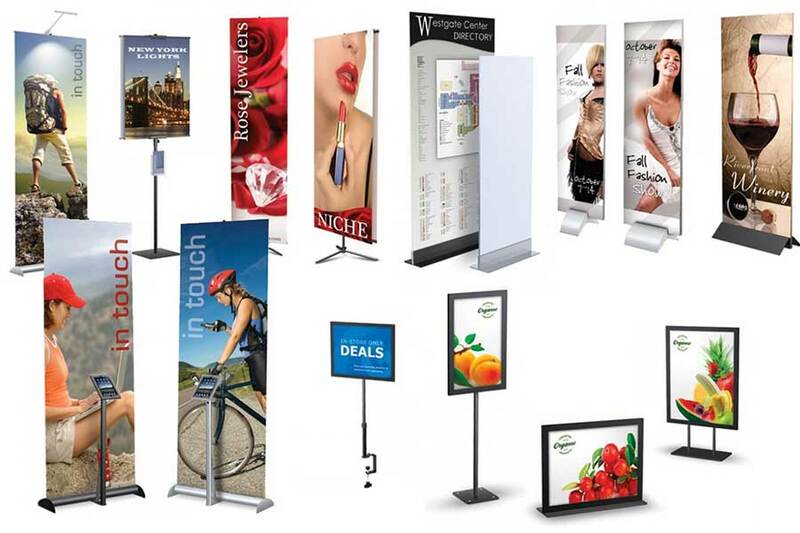 From posters and wall wraps to point of sale displays, banners and signs to complete trade show booths, outdoor graphics and backlit sign panels to vehicle wraps, it’s easy to create the professional look customers have come to expect. 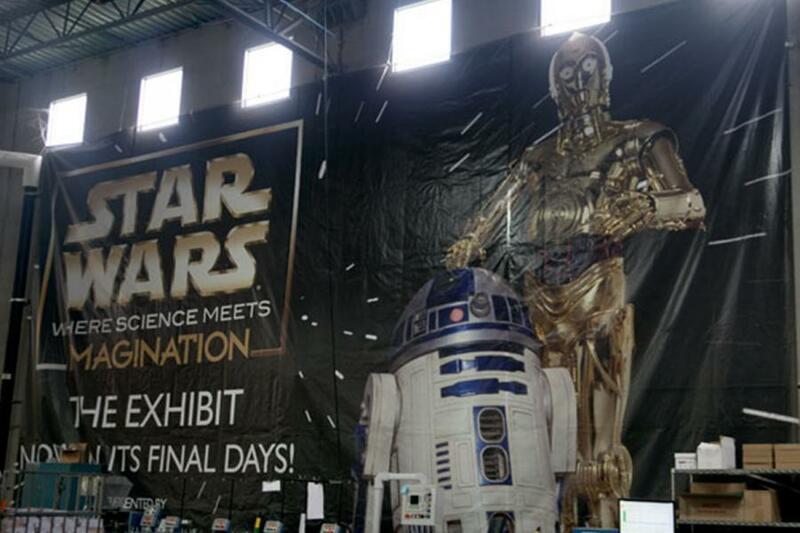 Banners, Fabric, Canvas, Fencing Mesh & Vehicle Wraps. Everything from car wraps to flexible wall displays, SunDance will help you find the right solution. Standing and mounted signs, glass, wood, metal or other rigid surfaces. 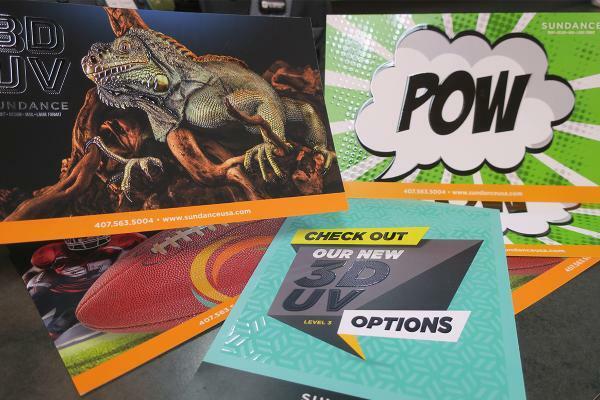 SunDance offers a variety of solutions for printing on not so normal surfaces. Call us today to discuss your challenges! 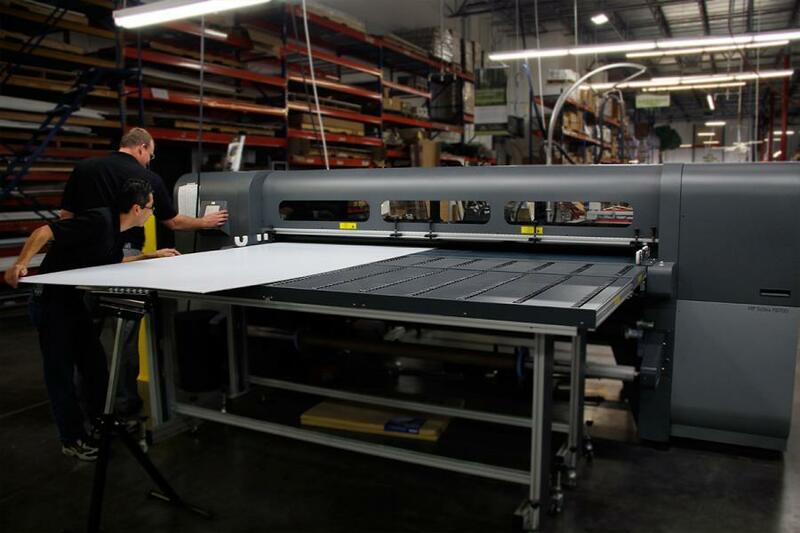 Hardware solutions for rigid or flexible large format substrates. Pick out the perfect hardware for your application, then let us print and deliver the completed products. It's that easy. 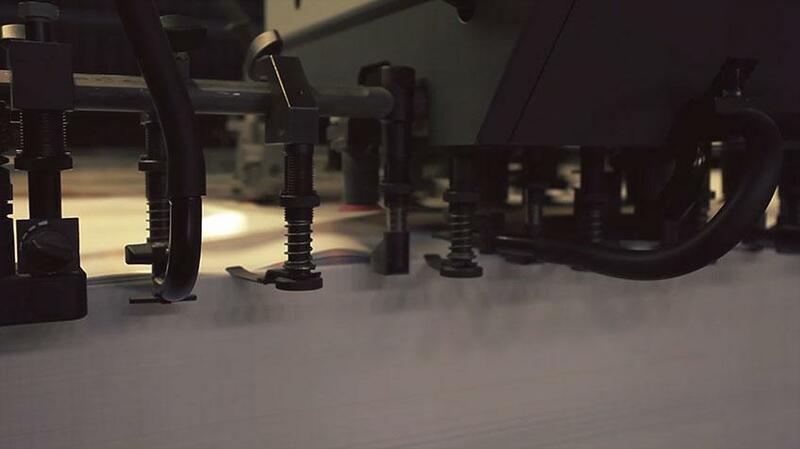 In today's demanding world, let SunDance help you automate your fulfillment operations. Maintain brand standards while saving time and money with your very own Branded Storefront. 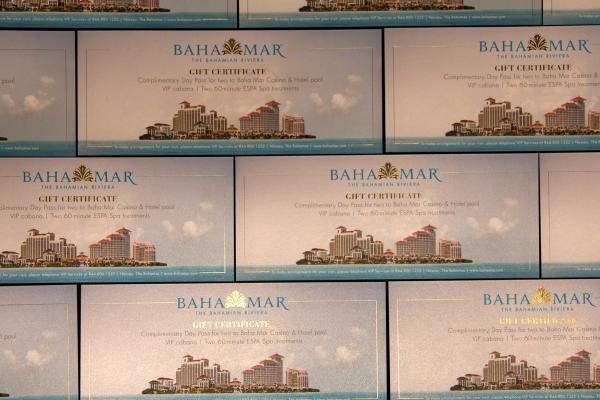 Branded Storefronts are a turnkey solution for various custom printed and promotional products. SunDance can build a customized storefront for your company, as well as store and fulfill all the products in one seamless solution. 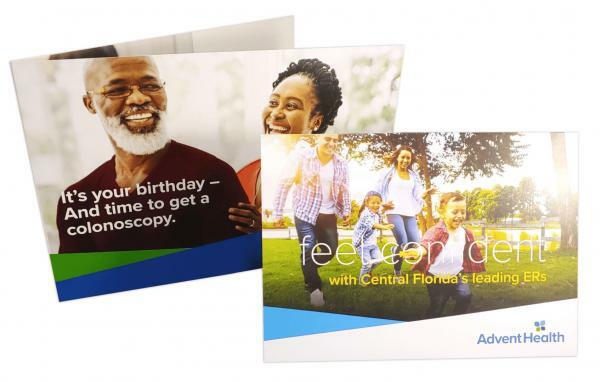 Let us complie your marketing materials in one seamless solution. 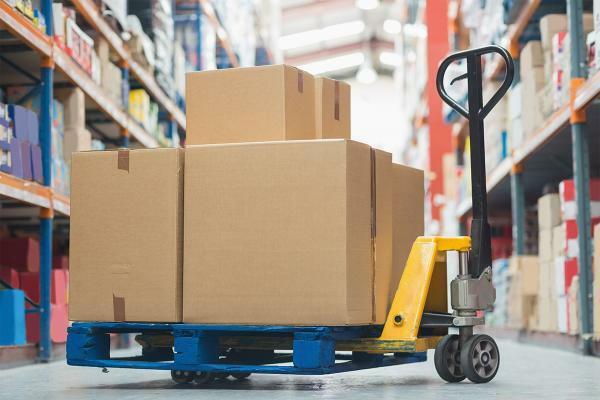 Pick & Pack may be your solution for highly customized fulfillment. Your SunDance team will work with you to streamline the process and control costs. Mission Critical items need the proper attention in a detail oriented world. Creating your products is just the beginning. You need them in the right hands at exactly the right time to make them effective. We've got you covered. SunDance is a master at shipping, logistics and order fulfillment. We absolutely have to be for our clients. 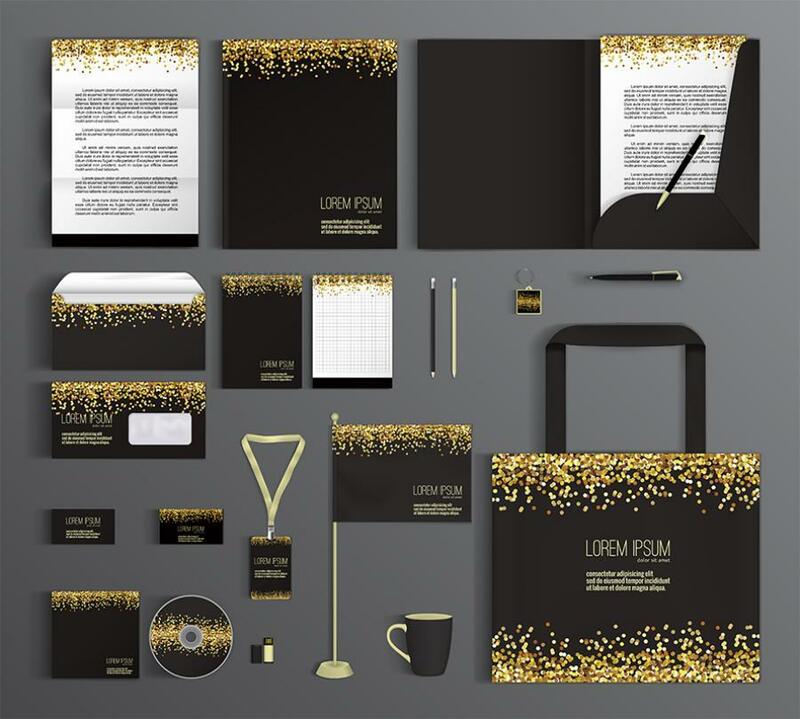 Coatings, Die Cutting, Embossing, Foil and Bindery services add the finishing touches to create the ultimate finished look. The term “Perfect” is used because the finished product is trimmed to have a common edge, leaving the finished product the highest quality available. Perfect Bound materials can be found everywhere such as large catalogs, high-end magazines, hardcover and paperback books. 3DUV Effects Pop Off The Page! 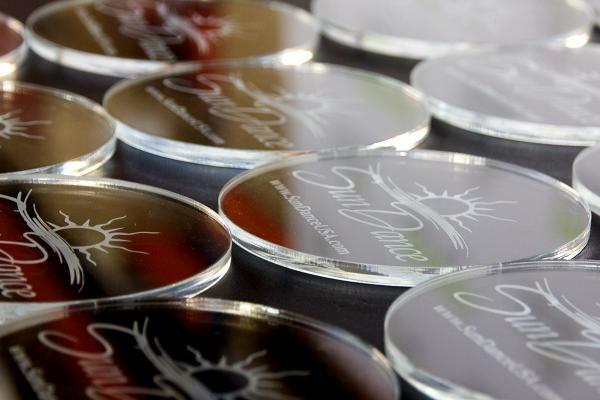 Raised UV is completely different from other forms of tactile finishes. Raised UV allows the clear UV coating to be completely independent of ink or pressing a design into a piece. Coatings are used for various reasons including abrasion resistance, adding spot effects such as raised areas or scratch offs, for specialty effects like glitter, scents, and glow in the dark or chalkboard finishes. 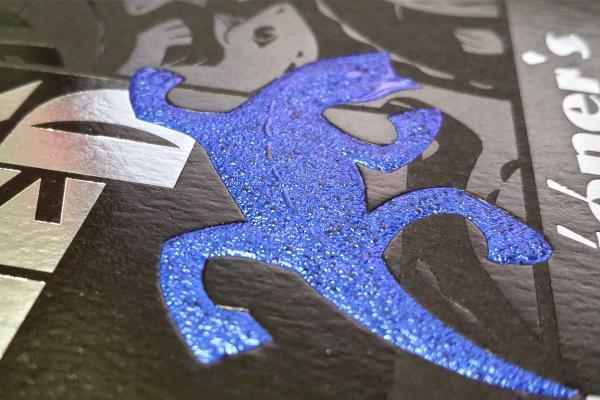 Foil stamping and printing create priceless effects. Make a statement on your next project and incorporate a little sparkle. A unique way to add some intrigue. Looking to make your piece stand out? Embossing can do that literally while Die-cutting can make a flat piece interactive or any shape you can imagine. Combine both processes for Diebossing. 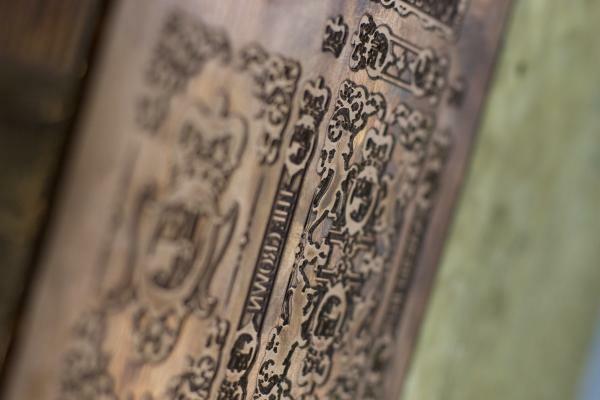 Laser engraving paper, wood, plastic, glass, leather and even fabric items. Grommets & Eyelets complete keychains and nametags to signs and banners. 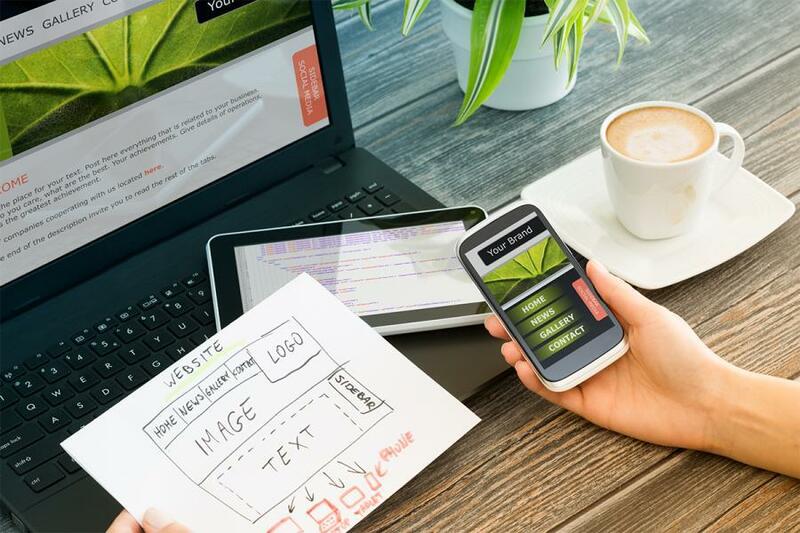 SEO, re-marketing and social media are the newest outlets for marketers looking to expand their visibility and reach faster than ever before. 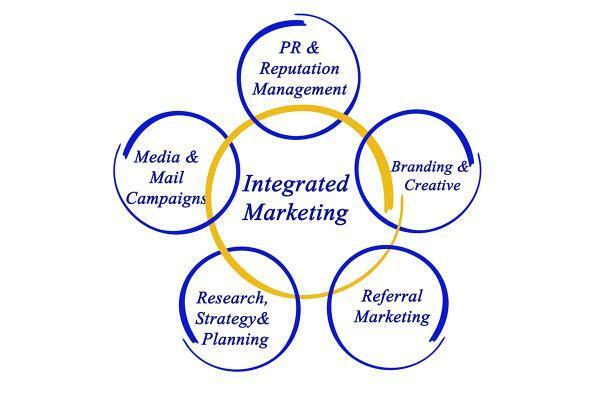 Increase your response rates with an integrated approach. 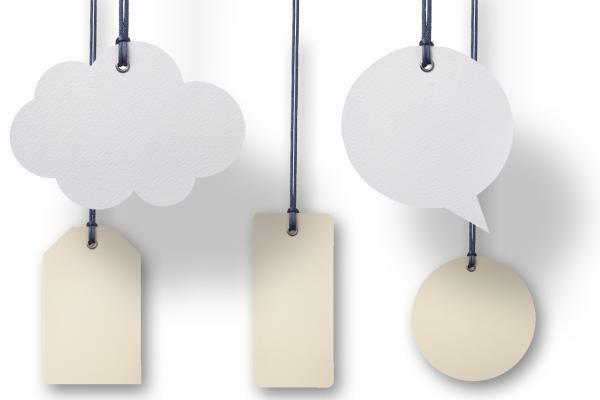 Multi-channel marketing can increase your responses and visibility with your prospect base and reinforce your messaging across many platforms. SEO Search Engine Optimization)is the science (or art) of preparing your web page to be available for those searching for something like it. 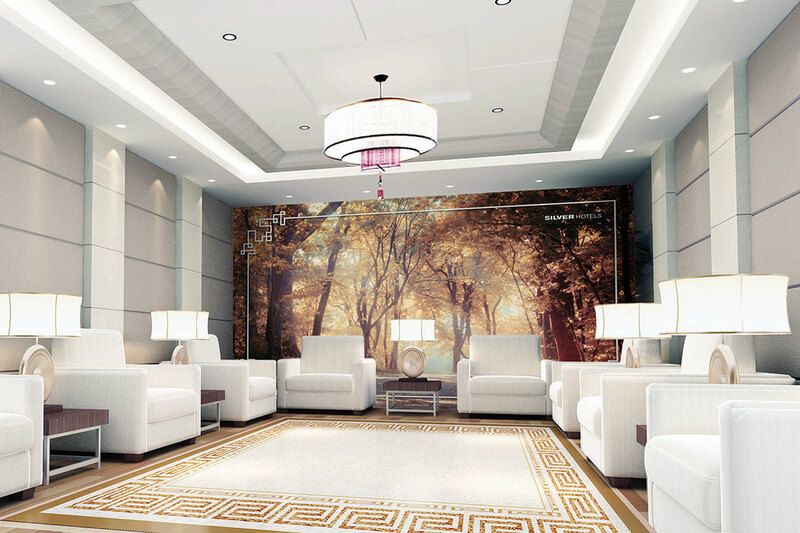 Environmental Interior Design is the concept of taking interior design concepts such as color and lighting and pairing them with environmental aspects such as multi-layered wall and ceiling effects, various non-traditional materials and natural or reclaimed elements. Make a statement while being much more than just functional. Studies show that a creative environment both inspires employees and earns respect from clients or customers. Whether you’re looking to revamp your entryway, retail or dining areas, office or home, there’s never been more options available. Store Signage, Campus Buildings, Home Wall Wraps, Office Wall Wraps & Acryclics.